around the room from my ‘breathe easy’ vapour plug. My lips were sore and cracked, my nose looked like an impression of Rudolph and my hair was a mess. Simon had come home with a nasty sore throat a couple of weeks ago and then spent the weekend feeling lousy with a bit of a temperature, the usual sneezing, coughing, shivering type of thing. He had said earlier in the week that a couple of people at work weren’t well and he felt they should have stayed at home, but they were too stubborn to give in. When the Monday arrived Simon was no better and decided to stay home. For him to actually accept that he is not well enough for work is quite something, so I knew he was feeling very unwell. 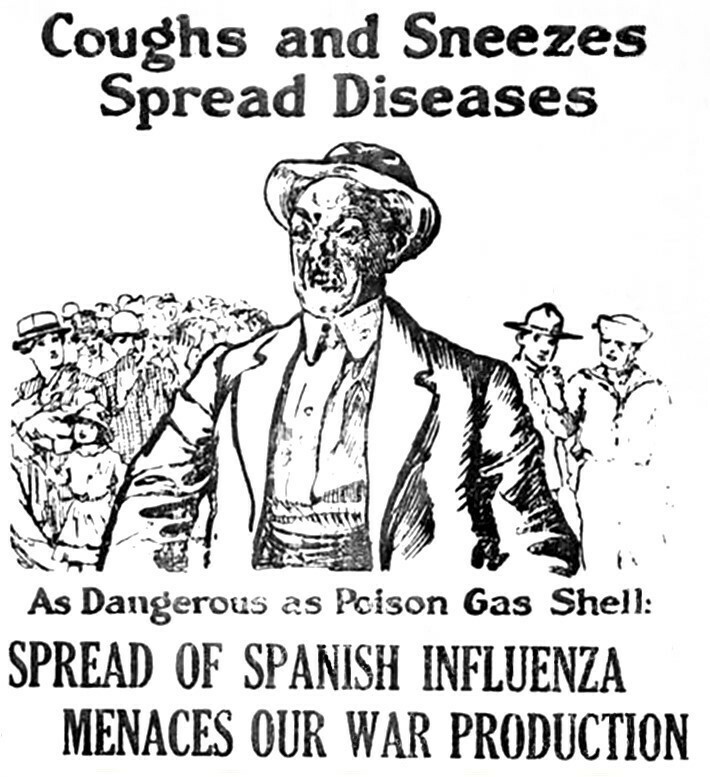 He is not one of those men who has ‘man flu’, quite the reverse, he rarely, if ever, complains about anything. Amazingly I was still ok at this point and was able to look after him for a change. He is an absolute saint putting up with all of my ailments, and for once I was able to help him. After a few more days it was obvious that the bug, virus, flu, cold, or whatever it was, was not going away in a hurry and had gone to his chest, so he popped along to the docs where they confirmed that his chest was ‘crackly’ and put him on a course of antibiotics. Within a few days I was beginning to have the same symptoms as Simon and took myself back to bed and started taking the usual over-the-counter remedies. The problem with me, with my array of auto-immune diseases, is that once something like this takes a hold it is very difficult to shrug it off. Frustratingly I had no option but to do virtually nothing and just rest, rest, rest. If anyone has a virus for a week I tend to get it for at least a month. Great, as we are at the beginning of December and I have Christmas to organise! What I find so infuriating is that it only takes a couple of people to drag themselves into work sneezing, coughing and spluttering over everyone for a week or so before everyone around them becomes ill. The worse thing is that they seem to think they are some kind of super-heroes. The type who sit at their desks obviously not well, but think that they are either too important to have a few days off or they will be letting people down and so carry on, nicely spreading their germs. So I would just like to say this to any so-called Flu Heroes: please ….STAY AT HOME! Now, hopefully I am well on the recovery road, and I can start with my blog again. I wasn’t able to stick to my blog a day promise, and I doubt if I’ll ever catch up on that, but it was obviously just not meant to be. What I did manage to do though, through my illness fog, was to read some really enlightening books, which I just know, had I not been ill, would still be sat on a shelf gathering dust. I also found some beautiful meditative music on u-tube which I could put by the bed and drift away to, again something I know I should do far more often, but life always seems to get in the way. So, although I am still cross about the stupid flu-heroes, looking on the positives, I have managed to catch up on some great reading, meditated at least once a day, and I have completed ALL my Christmas shopping on-line. It wasn’t a total waste of ten days after all!